Understanding what's in the bottle, how it got there, and how to experience it makes wine exponentially more enjoyable. 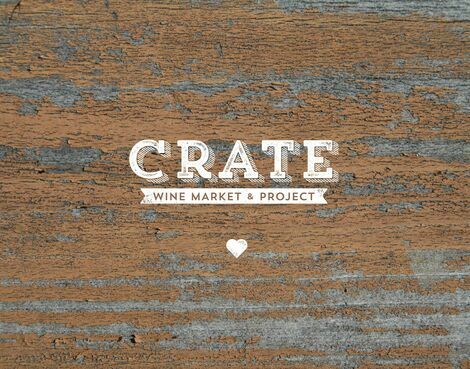 Crate offers a variety of educational seminars to empower you in your wine journey. Inquire to find out about upcoming classes. Our experienced staff is here to help you from selecting the appropriate food pairings, to taking the stress out of planning a wedding, anniversary or other event. 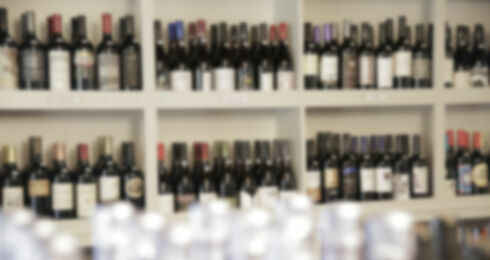 We’ll keep your budget in mind while helping you select varietals and figure out how much wine you will need. Get away with something good . Click here to learn more about how you can expand your palate and discover a variety of new wines every month. Wine makes a great gift and Crate offers free gift wrapping year round. 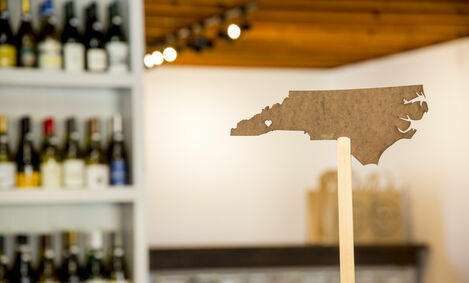 Crate also stocks a variety of locally crafted items and accessories to round out your perfect gift. 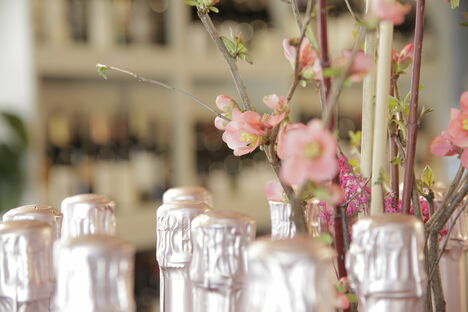 tastings are free and open to the public. Stay informed of all our events by becoming a member of our email network. Simply click on the button below and we’ll send you periodic emails when we have something fun happening. and most of all, memorable. Highly recommend; personalized service, very knowledgeable. They put together the most thoughtful and special gift packages! This is a terrific local wine shop - fantastic selection and surprisingly affordable. The owner is great - very knowledgeable about wine and has greeted me by name since the second time I visited. Needless to say, I'm now a regular customer. So highly recommend, I'd give it another star if I could! Very much worth the time to visit ‍‍... I found labels I've looked for for several years since leaving the wine country of California. The couple who own the shop really know what they are doing ... Sophisticated without pretentiousness; the shop is a comfortable place to take a break from the day or just loaf over a glass of good wine and talk. 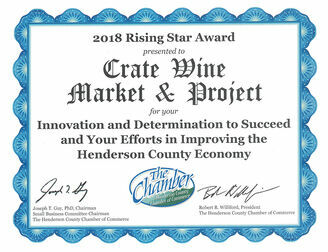 Crate is pleased and proud to have received a 2018, Rising Star Award. We want to acknowledge and thank our amazing customers, and the Henderson County Chamber of Commerce for recognizing our crazy project and the hard work that goes into making our community stronger every day. We appreciate everyone who supports us, and look forward to continuing to serve our community into the future. We're still working on what to share today. Stay tuned. It's a day early but we'll still celebrate the storming of the Bastille.